Hi everyone! How did you start your October? 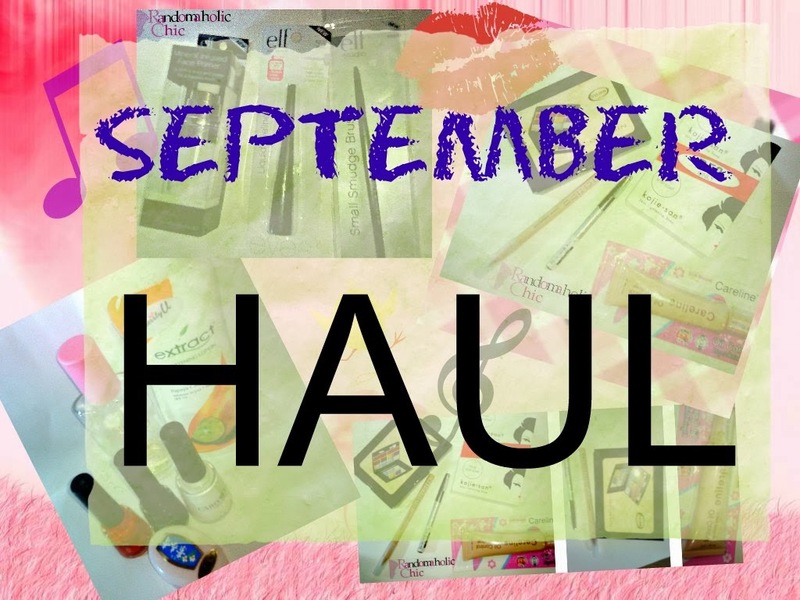 Today, I just thought to stop for a while and post about my September mini-haul which I have been wanting to post since the month October started. Here it is! 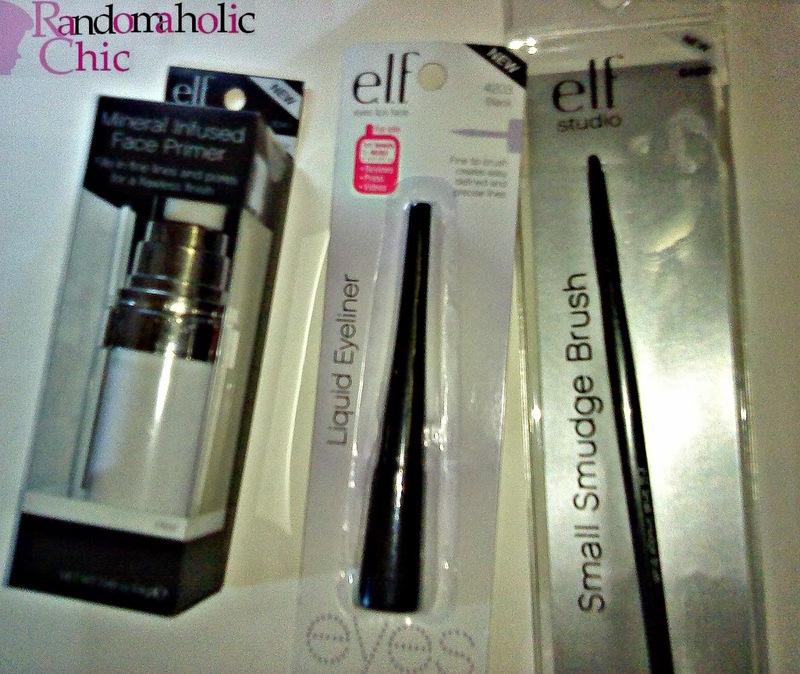 ELF Mineral Infused Face Primer (Php400.00), ELF Waterproff Liquid Eyeliner (Php 129.75), ELF Studio Small Smudge Brush (Php249.75). 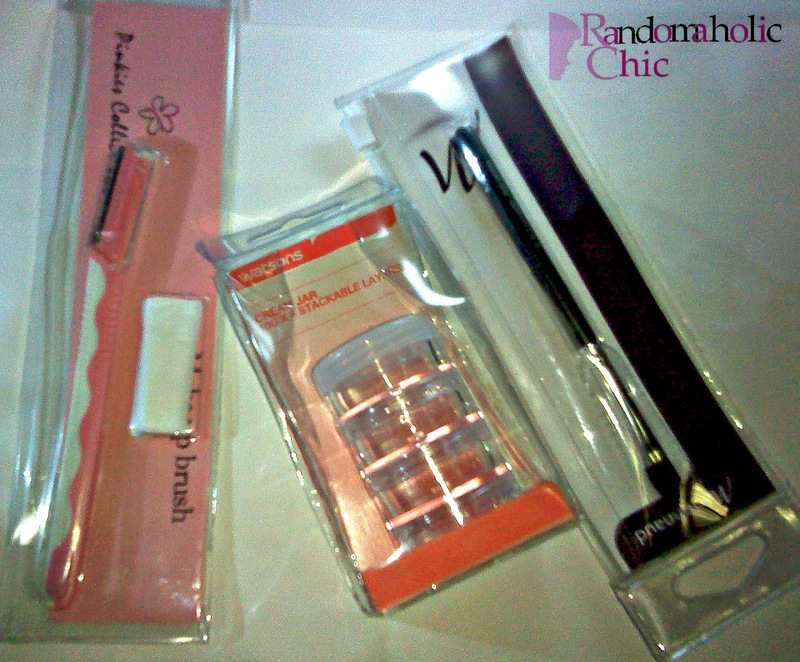 Pinkies Collection Eyebrow Shaver w/blade (Php69.00), Watsons Cream Jar (59.75), Marionnaud N34 Concealer Brush (Php69.75). 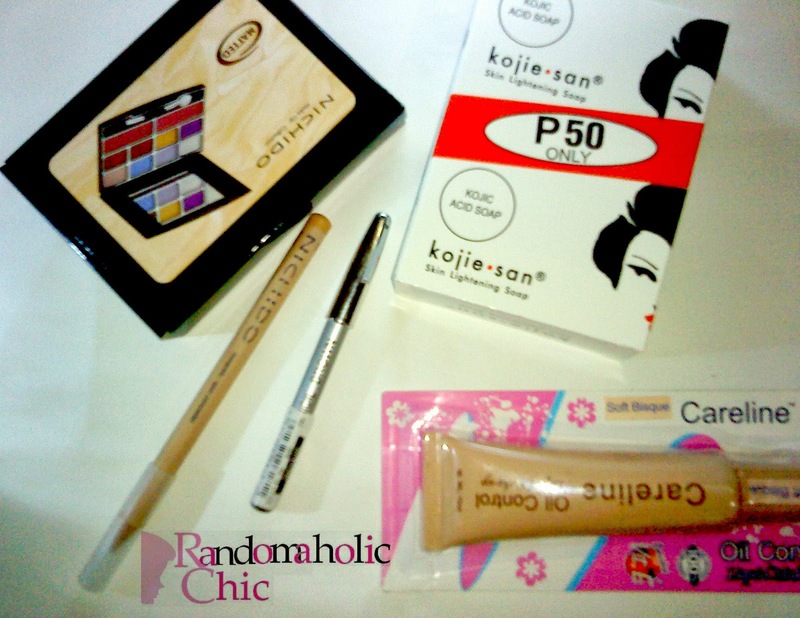 Careline Oil-Control Liquid Makeup (Php90.00), Kojiesan (Php 50.00), Nichido Palette with Nichido Concealer Promo Pack (Php100.00), Nichido Eye Pencil (Php36.50). 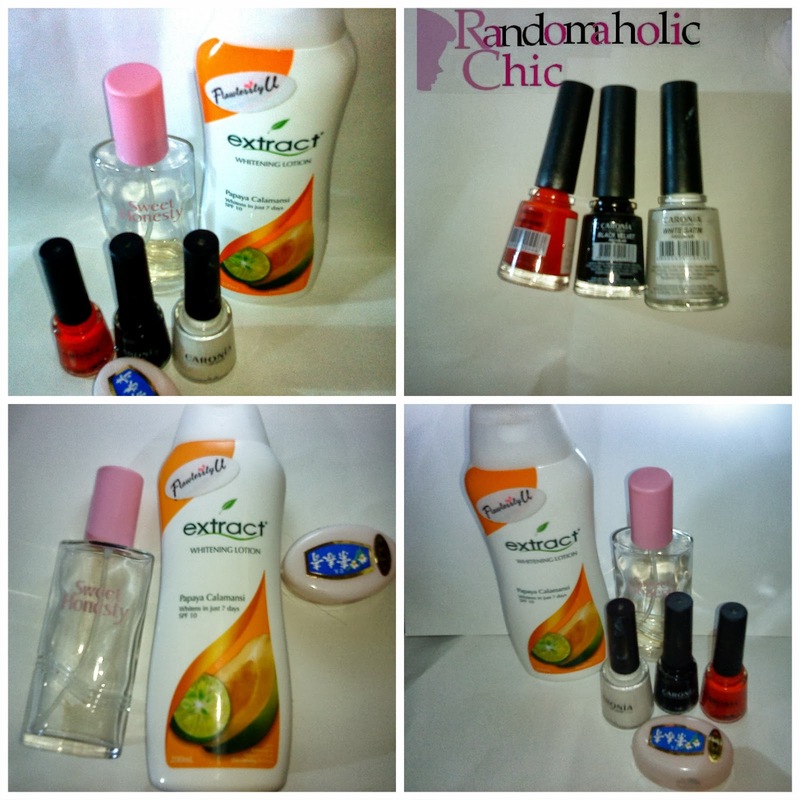 Sweet Honesty (Php499.00), Extract Lotion (Php100.00), Chinchunsu (Php20.00), Coronia (Php102.00). 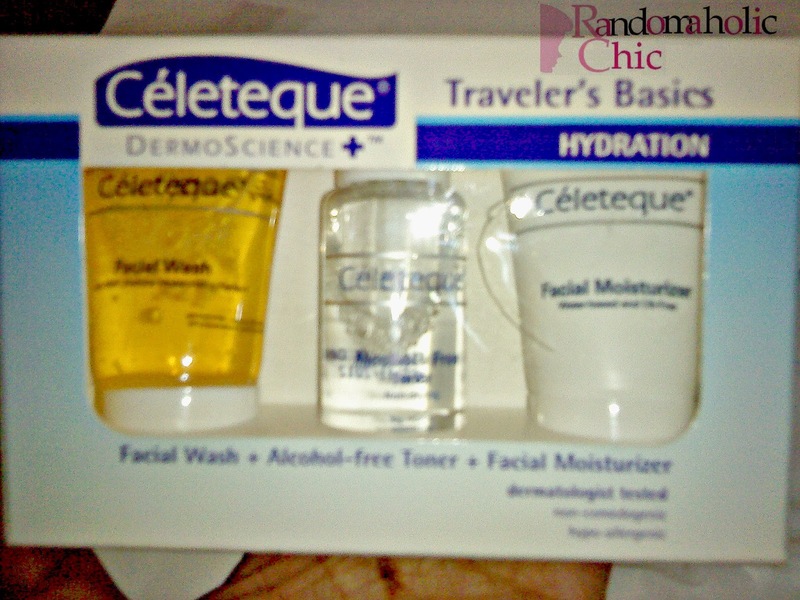 Leave your link of your haul post so I can also visit and share some love..
Stay pretty inside and out ladies!